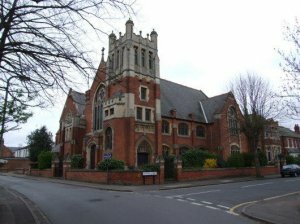 The Heritage Chapel and Halls (previously known as Park Road Methodist Church and Hope Methodist Church) are Grade 2 listed buildings with specialist key features and also three landmarks on a English Heritage Tourist Trail 'On the Trail of H E Bates'. The final service held at the Park Road church was on Sunday 25th August 2013, the service was led by Reverend Shirley Baker. Highfield Church is an informal, caring, fun place to be, the aims of the church are to create a community and a sense of belonging. 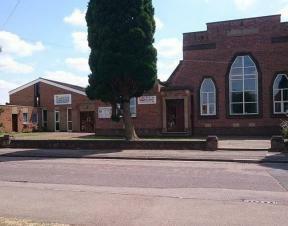 Highfield Community Baptist Church is centrally located in Highfield Road and brings together many groups. 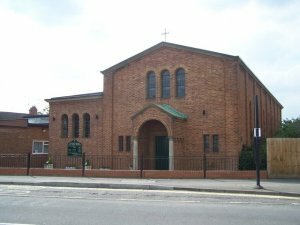 The Church has a prominent position on the High Street, services and meetings are held in the church hall in Queen Street. Services are held every Sunday, morning service encompasses both traditional and newer songs and worship, evening service is more reflective and uses mainly older hymns. Please see the website for further details. 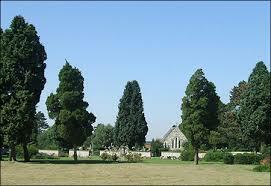 Rushden has a mixture of burial and cremation plots and access to a late 18th century chapel. Reverend Dr Mark Duggan is the Senior Minister at Park Road Baptist Church and holds a weekly Sunday Morning service. 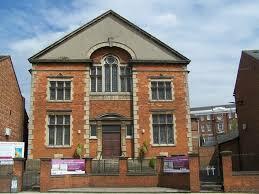 The church also runs many youth and children's groups from the impressive Victorian building. 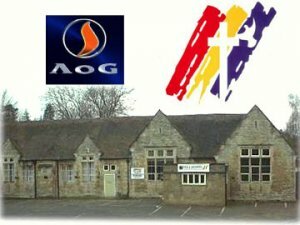 Regular events held at the Church include Sunday Services, Prayer meetings, Lunch Club, the Rushden Mission Band and Art Group, please visit our website for further information and a full schedule of our weekly events. Marie Lees is the Senior Minister for the Church, Sunday Service takes place from 10:45am and Evening Worship is held on Sundays at 6pm. There is a Sunday school on all but the first Sunday of the month on which there is a family service. A crèche is available for the very little children. For further information please visit the website. 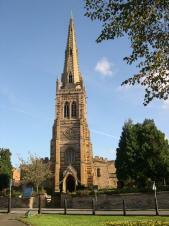 St Mary's is a picturesque building featuring an impressive 172 feet high spire which was erected in the 14th century. 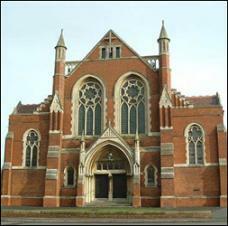 Regular services are held at St Mary's at 9:30am on Sundays as well as numerous additional services. 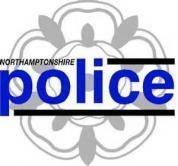 All Visitors are assured of a warm welcome at any of the services, please see also our weekly notices for more details. 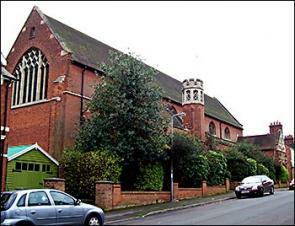 St Peter's Church is overseen by the Reverend Rachel Hawkins, Services are held on Sundays at 10am and all are welcome. 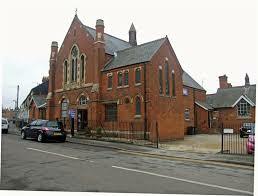 The Salvation Army in Rushden has a busy community centre offering a variety of activities and events for further information please visit the website. 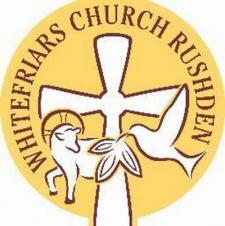 Whitefriars Church started 25 years ago as a children's holiday club, and it has grown to be a lively, informal, all-age congregation – and became a full Church of England parish in its own right in 2008. All are welcome. HTML5 validated. WCAG compliant. Page generated in 0.1633 seconds.